We believe when our clients choose to work with us, they already love our perspective, they are hiring us to capture some of the most important moments in their life and this all about trust. Whether it's your wedding day or your family growing up, time goes by so fast, it's our job to document your story... perfectly. 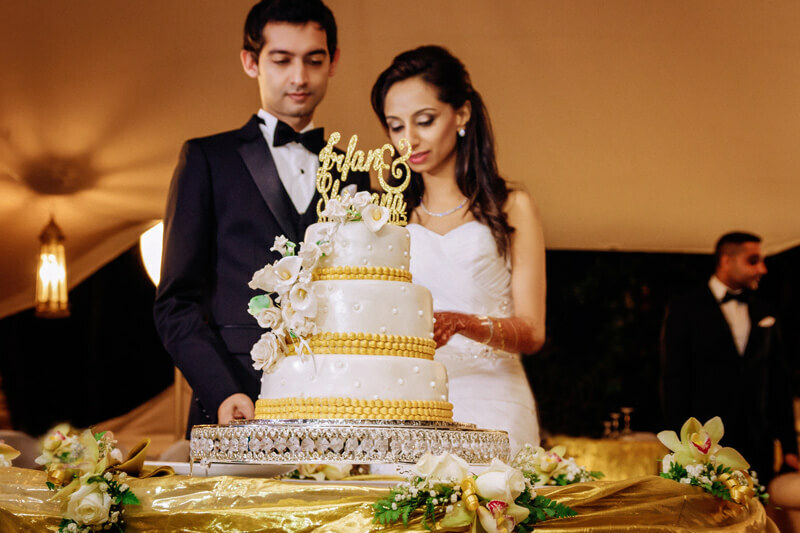 Our dream clients are in their thirties, and want a timeless and elegant wedding. They rent a private villa or venue, with close family and friends, to run romantic wedding. Our bride is sophisticated with an artistic style, her wedding will be remembered in many years as happy, elegant and unique wedding! Our photography studio is located in Mombasa, Kenya. In the middle of Nyali and beautiful hotels full of amazing beaches. We welcome you to meet us at our studio where we have all the albums, canvases and prints to show our clients. This is where we hold all of our consultations & album viewing sessions. Lola Leila was voted Top 10 Female Wedding Photographer in Kenya; she is noted for her soulful and artistic fine art portraits. Lola Leila creates exceptionally moving images that celebrate life in a way that is pure and authentic by combining an eye for strong, yet simple composition with exquisite mastery of light. Her work is artistic and honest, bearing witness to the same passion, humour and sensitivity that she exudes in her personality.